Our friend Sterling shows us around his new bedroom that he picked out himself! 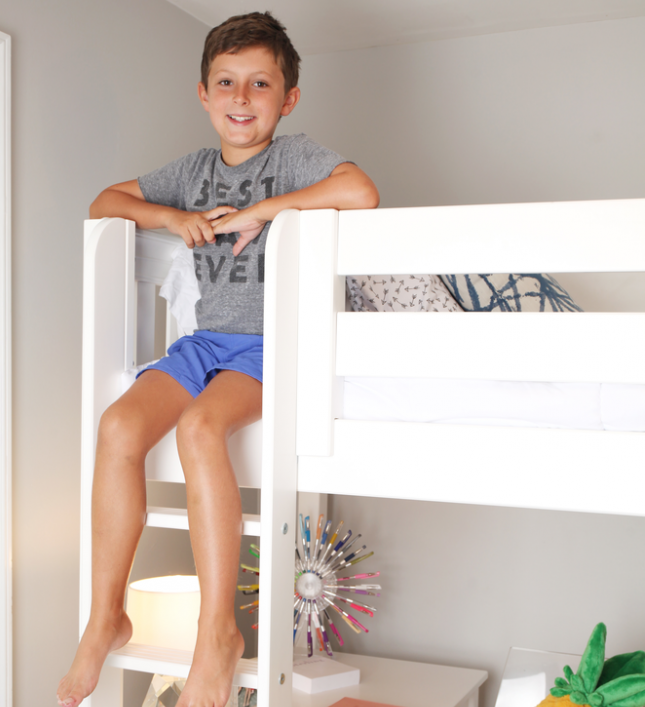 Sterling chose a corner bunk bed with a desk so he could have room for friends and space to write. 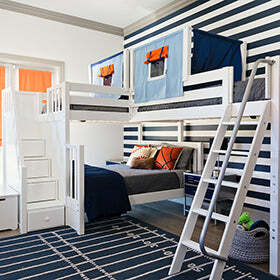 Check out the full room reveal and hear from Sterling & mom Natalie!